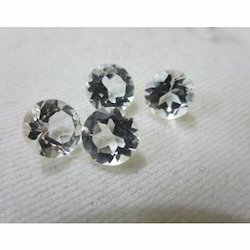 Following customer-focused approaches, we are into manufacturing and exporting superior quality White Topaz Gemstones in market. 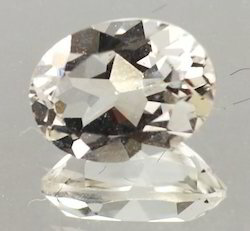 Topaz Gemstones is available in carried colours and is widely acknowledged as the birth stone for November month. 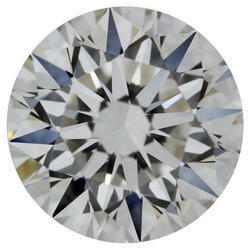 We are offering White Faceted Topaz Gemstones. 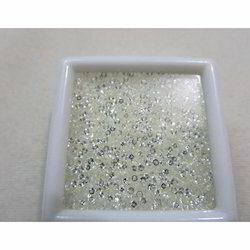 We are offering White Round Topaz Gemstones.